The beginning of Danish design company, Skagerak, rooted deeply in Scandinavian design and belief for good craftsmanship, started in the northern harbour of Aalborg, Denmark, back in 1976 and was up until 2016 called Trip Trap. Danish craftsman Ib Møller started off by building high-end staircases by wood scraps collected from local wood shops, and it didn’t take long before he left the staircases behind and started designing outdoor teak furniture instead. Today, the family company is owned by Jesper and Vibeke Panduro, whom together live with their children in Aalborg, where they also work from. The couple work with a range of highly talented designers, creating beautiful furniture for both indoors and outdoors, and have done some fantastic collaborations with both established designers along with some emerging talent. 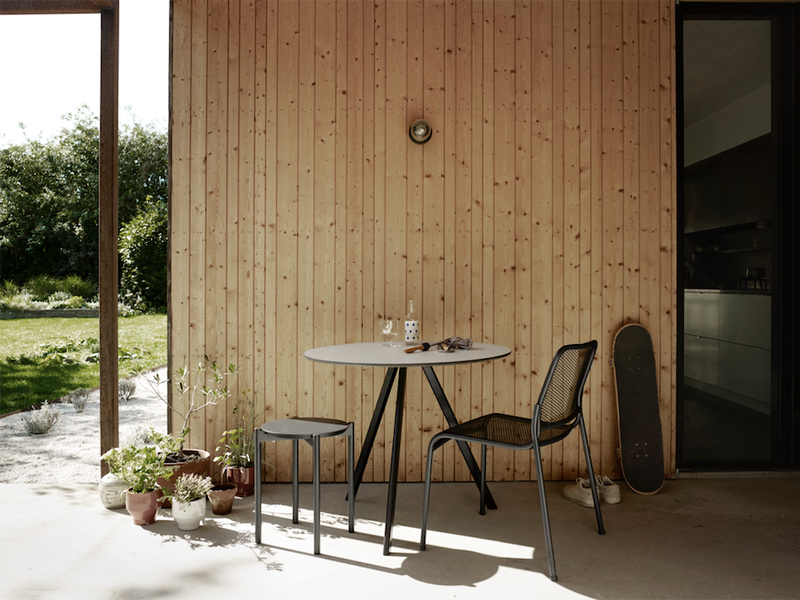 Skagerak creates timeless, sustainable products for the home, creating a wide range of contemporary, functional and long lasting products. 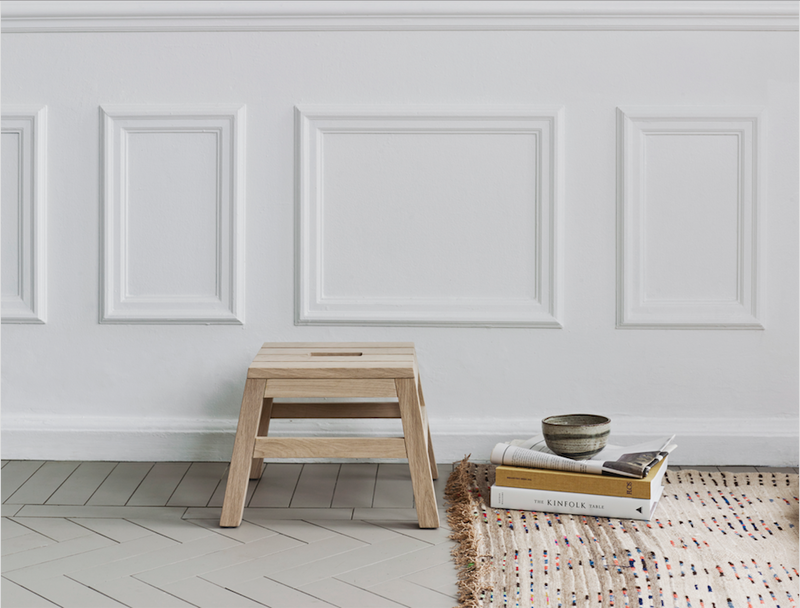 Even though the brand is traditional with quite a few years on its neck, and see themselves as forever the same and unchangeable, their new and inventive ideas and designs brings modern, practical and beautiful pieces that breathes Scandinavian living at its best. One thing on top of Skagerak´s priorities is to do their best on producing responsibly, respecting our valuable planet. They are a B-Corp company, meaning that they meet the highest standards of verified social and environmental performances with a public transparency, leaving everything open for the public to see, and over half of their wood is FSC-certified (The Forest Stewardship Council), who promotes responsible management of the world´s forest, with a goal to be 100% certified by 2020. Another way of for Skagerak to provide a responsible production of their designs is to follow their Code of Conduct (ethical guidelines), which they’ve developed, and is the CoC a compliance between the company itself and their suppliers, which includes an arrangement of requirements they need to follow to ensure fair labour rights and environment management. They´ve also been a member of UN Global Compact Denmark since 2010, enlisting the company to various activities focusing on a more sustainable future, such as Anti-corruption, Human Rights and more.